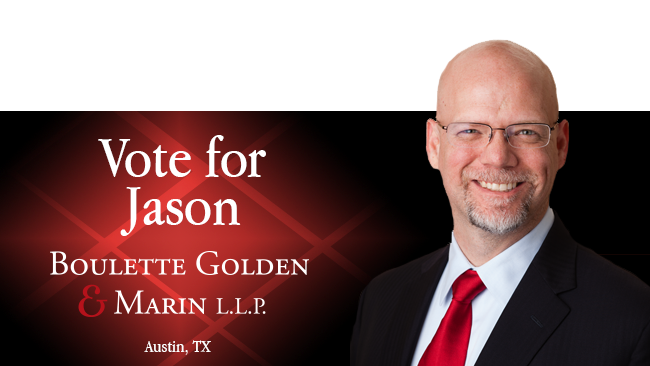 Boulette Golden & Marin named in Top 20 Immigration Lawyers in Austin, TX by Expertise. Expertise makes it easy to find the best local experts, every time. Their proprietary research and selection process identifies the top service professionals in over 100 business categories across 1000 cities, covering 85% of the US. Boulette, Golden & Marin earned thier prestigious designation as one of the Top 20 immigration Lawyers in Austin, TX by being scored on more than 25 variables across five categories. 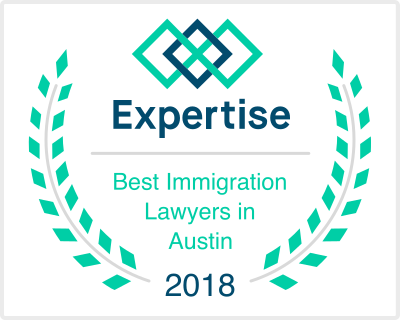 Ultimately, a hand-picked list of the very best immigration lawyers in Austin, TX is released and Boulette, Golden & Marin is proud to be one of them. Boulette Golden & Marin L.L.P. partner Ann Price will present a talk entitled “#MeToo – Don’t Let it Happen in Your Workplace”. The organization of 52 wineries is hosting the session for members’ tasting room managers at the Inwood Estates Winery, and Ms. Price is scheduled to address the group as featured speaker at 10:30am. Additional information>>. Our very own Jason Boulette has thrown his hat in the ring as a potential speaker at the SXSW 2019 conference. SXSW is using a voting process as one of their criteria for final selection, known as the Panel Picker. The 2018 edition of Best Lawyers in America, published by U.S. News & World Report has been released and Boulette, Golden & Marin L.L.P. is proud to announce the inclusion of six attorneys from the firm. The rankings represent recognition for professional excellence with persistently impressive ratings from clients and peers. Boulette Golden & Marin L.L.P. 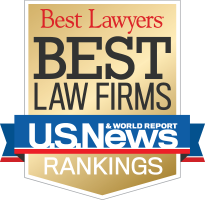 has once more been included in the 2018 edition of Best Law Firms in America, a peer review guide to the legal profession worldwide, published by U.S. News & World Report. Boulette Golden & Marin L.L.P. partner Ann Price will address the 2017 Austin CPA Chapter Annual Tax Conference Monday November 13, 2017 at the Norris Conference Center in Austin. This years conference hosted 110 CPAs and 16 different topics and speakers. Boulette Golden & Marin L.L.P. partner Jason Boulette will be speaking at the 41st Annual UT Law CLE Page Keeton Civil Litigation Conference in Austin November 2-3, 2017. ESPN Sports Business Reporter Darren Rovell quoted our own Mike Golden as one of the “half-dozen experts” contacted nationwide on the issue of Jerry Jones’s threat that Dallas Cowboys players who did not stand for the National Anthem would be benched. 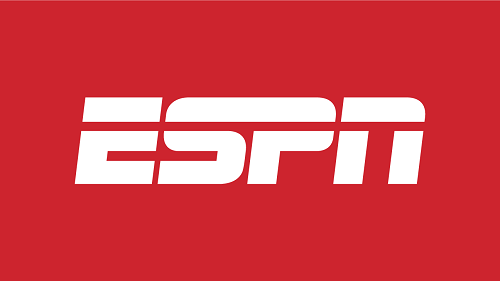 ESPN shared Mike’s analysis along with the thoughts of professors from law schools across the country. Whether it would violate any employment laws for the Cowboys to refuse to allow players to play if they did not stand for the National Anthem. Ann Abrams Price, partner at Boulette Golden & Marin L.L.P. is scheduled to speak to the Texas Council on Family Violence’s annual Executive Directors’ Conference for Family Violence and Sexual Assault Programs. 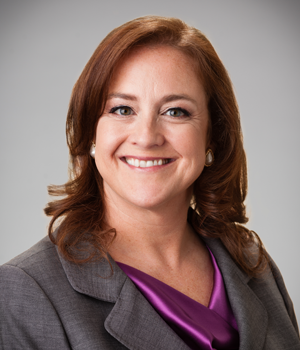 Ms. Abram’s breakout session, titled “FLSA Overtime Rule: What Do You Need to Know?” will begin at 3:30pm on Wednesday, February 15th, at the AT&T Executive Education and Conference Center in Austin. Boulette Golden & Marin L.L.P. 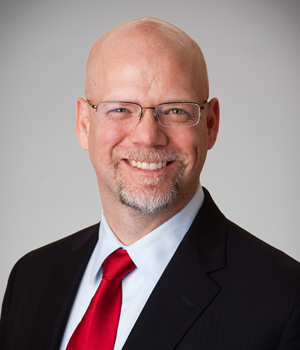 Partner Jason Boulette will address the Texas CLE Advanced Employment Law Conference in Dallas January 20th. Boulette Golden & Marin L.L.P. is an employment and litigation law firm focused on employment and business litigation, counseling, compliance, and corporate immigration services.